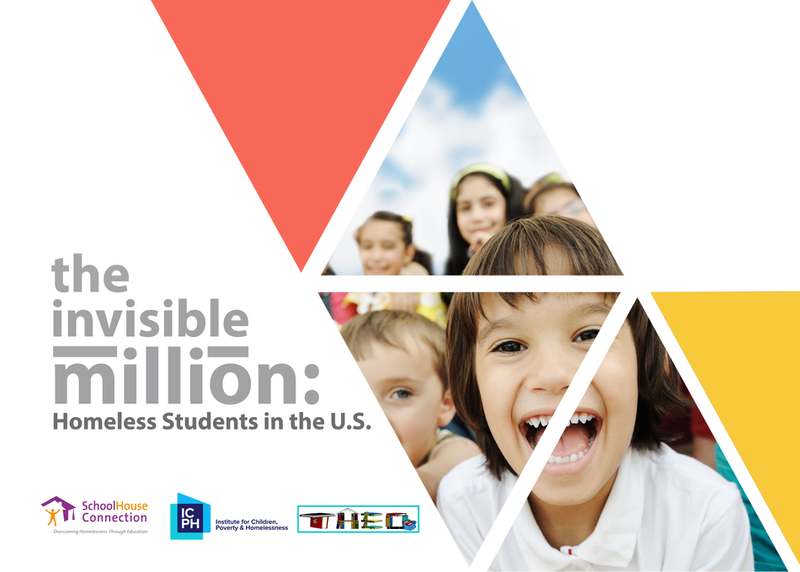 The Invisible Million: Homeless Students in the U.S. Wherever you live, work, teach, or play, there are homeless students. With 1.3 million homeless students in rural, suburban, and urban schools, understanding the rights, resources, and nuances of this population has never been more important. Combining research findings, policy considerations, and the best practices from the field will let you leave this session ready to more effectively identify and support homeless students. The panel includes experts including a formerly homeless student.